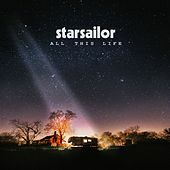 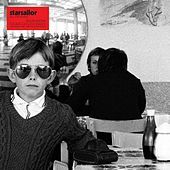 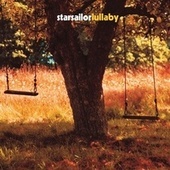 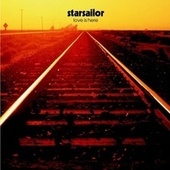 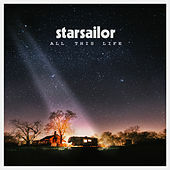 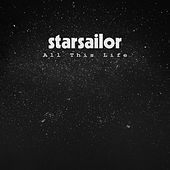 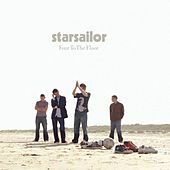 Although Starsailor took their name from the title of a 1970 Tim Buckley album, they're usually compared to Radiohead. 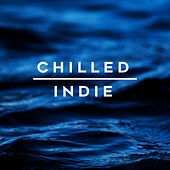 Like Buckley and Radiohead's Thom Yorke, Starsailor frontman James Walsh employs an emotive, multi-octave vocal style that drips with hope, longing and despair. 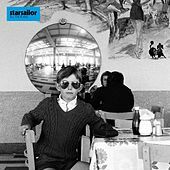 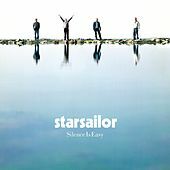 Formed in Chorley, England, Starsailor played their first London show in April 2000. 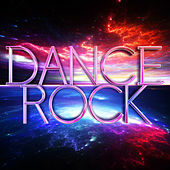 The concert evoked an immediate reaction, and they were signed to EMI a few months later. 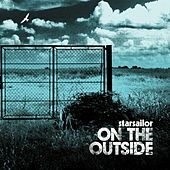 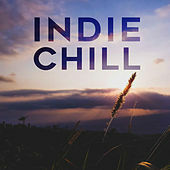 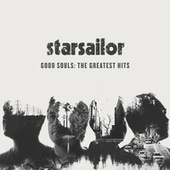 The band's first single, "Fever," generated acclaim in the U.K., but it was its follow-up, the stunning "Good Souls," that proved Starsailor were more than just Radiohead lite. 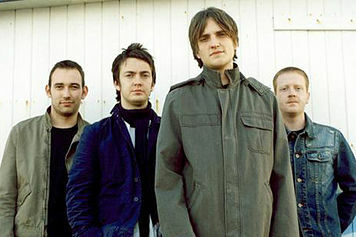 The group cemented that reputation in the U.K., at least -- on their full-length debut, 2002's Love Is Here. 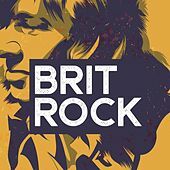 The band made inroads in the U.S. via a mini tour with the Doves and then again on their own, but they have yet to break out beyond the college and Anglophile markets.